Born and raised in Houston, TX, Staci Weber is one half of the writing duo responsible for the YA paranormal romance novel, SINFUL. 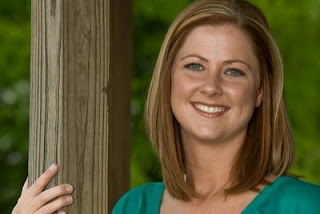 A graduate of the University of North Texas, Staci is a junior high English teacher with an addiction to reading romance novels. She considers herself incredibly lucky to have a close family, some good friends, a fabulous husband, and two beautiful little girls. 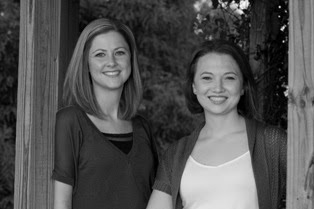 Sara Dailey co-authored the YA Paranormal Romance novel, SINFUL, with her good friend and co-worker Staci Weber. 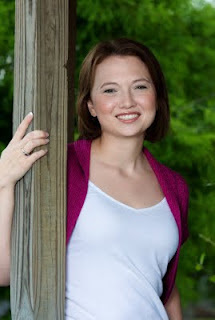 She has a degree in literature from U of H Clear Lake and is a graduate of The Institute of Children’s Literature. Sara is a native Texan and lives with her wonderful husband and son in League City, TX where she is a middle school English teacher. Staci: Tell us your latest news. Where were you born and where do you call home? I was born and raised in Houston, Texas. After college, I lived in Dallas for a few years, but soon moved back to good ol’H-town. Now I live with my husband and two daughters just south of Houston in League City. Sara: How would you describe yourself in three words? Staci: This is your second co-authoring book. How did that come about? Sara and I began writing together about five years ago. I had a dream one night that I thought would make a great book, so I convinced Sara that we needed to write it. We are now working on our third novel, and I can’t imagine writing without her. Sara: For those who are unfamiliar with your Novel; Pack of Lies, how would you introduce it? Pack of Lies is a YA paranormal romance about seventeen-year-old Allison Wright, who is turning into a werewolf, she just doesn’t know it yet. Her erratic behavior become too much for her to control, so her mother makes the difficult decision to move her family back to her old Pack where Allison meets the wolf of her dreams. Unfortunately, he is already taken by Kendall, an evil girl who will do anything to keep him and her position in the Pack, and when Kendall teams up with a rogue werewolf, with an agenda of his own, things get hairy (forgive the pun J). Staci: When/how did you realize you had a creative dream or calling to fulfill? I think it was my husband who first noticed that I needed to write. I guess I get restless when I don’t have some kind of creative outlet. Before writing, I used to refinish old furniture. My house would probably look like a big garage sale if I didn’t write. Writing gives me a way to get all of my crazy out. If you could introduce Allison to any character from another book, who would it be and why? Sara: I would introduce Allison to Tiny from John Green’s Will Grayson, Will Grayson. Who doesn’t need a loud, fun-loving, tell-it-like-it-is, gay friend in their life? He’s one of my all-time favorite characters, who made me laugh out loud more times than I can count. Did you learn anything from writing Cade and what was it? Sara: When Staci and I set out to write a series, we wanted to write something like some of the adult Romance series we have read where each book is about someone new, yet they all connect in some way. 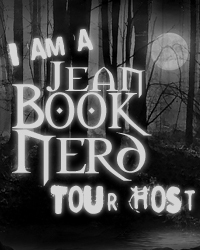 As avid readers of YA, we realized that we started to lose interest in a series after about book three. We got tired of reading about the same characters over and over again. And we knew from our experience with writing our first book, Sinful, that we didn’t want to write about the same characters either. As much as I loved Elizabeth and Michael in Sinful, I had no interest in writing another book about them. I don’t know how those writers who write 500 page books do it, especially after re-writes, revisions, and edits. So, we knew if we were going to write a series, it had to be about lots of different characters. Sara: Definitely chapter 9. It’s when Allison and Cade meet for the first time, and it’s not a hey-how-you-doing introduction. I’ll just leave it at that so I don’t give too much away. Staci: Book Two of the Red Ridge Pack is untitled. Aiden wakes up to find that he had been lied to for his entire life. He is struggling to find out who he really is, and who he will become. Sara: Hmmmmm…how much do you weigh? 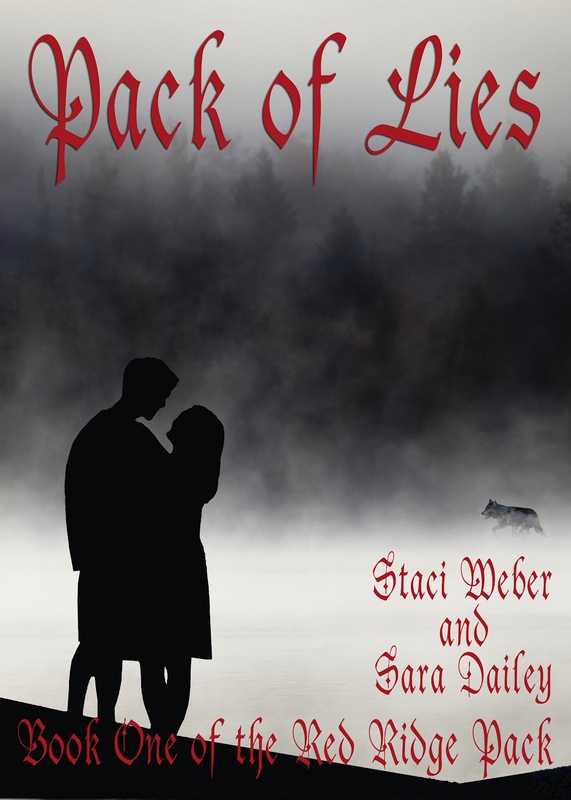 Staci: The most rewarding experience for me was selling our second book, Pack of Lies. We were offered a two book deal, and that really made me feel like a writer. Selling our first book was great, but being able to do it again made it feel real. Staci: Veronica Roth, author of Divergent. This was her first book, and it was amazing. Her second book came out in May, and as soon as I get some free time, I plan on reading it. What a talent, and she’s only 23! Sara: While there are plenty of “classics” I could choose from, I would be lying if I didn’t answer The Fault in Our Stars by John Green. It’s an amazing book, and John Green is an absolute genius. If you haven’t read it, you need to put in at the top of your TBR pile. Staci: In college, I worked at a restaurant for about a week. I hated it. I was the salad girl. All I did all day was make salads. I would go home every night smelling like Ranch dressing! Sara: Usually oatmeal, unless I’m running out the door because I’m late for work, which is often. If that’s the case, then I’ll grab a protein bar for the road. But whether I’m late or not, I always get a grande, iced, non-fat, toffee-nut latte. Staci: I always get a little scared when we get a new review. I hesitate for a moment before opening it, hoping that it’s a good one. Sara: I just started reading Clockwork Angel by Cassandra Claire. I read the City of Bones series, but only made it through book three. I gave up after that, but Staci convinced me to give this series a try. Thank you Sara & Staci for making this giveaway possible. 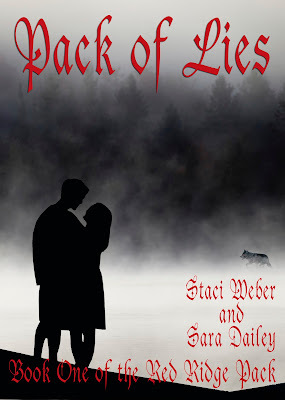 4 Winners will receive an e-copy of Pack of Lies by Staci Weber & Sara Dailey. Thanks for the chance to win. Loving the sound of this one! Adding to my wishlist now! Hey Jean,just to let you know that I think the facebook link is wrong on this one, it's going to Gina Rosati's page. Still linking to Gina's page. WOW! Thanks so much for the great review! I can't believe so many have entered this contest! That's amazing! We are in the final stages of book two and I can't wait for everyone to be able to read it! I so badly want to read this story! Got it on my wishlist! I think that will help more people by sharing the blessings I have. One thing I should do in this lifetime. would go with the money! I would choose the money, but I would not spend all of it on myself. I will spend some of it on my family and some I would donate. Would choose the hability of to fly. I really don't care about the money. If I have enough to survive, it's great. The money. It would help a great deal.